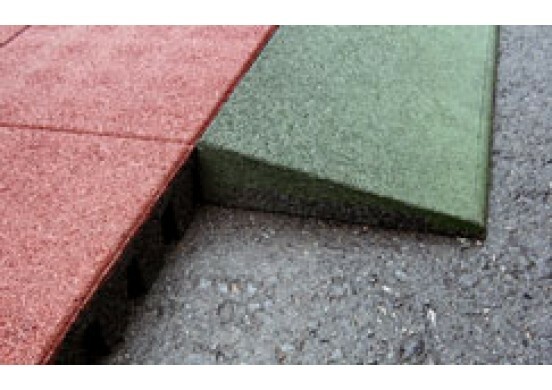 Rubber Tile Matting offers a security surface for playing fields. 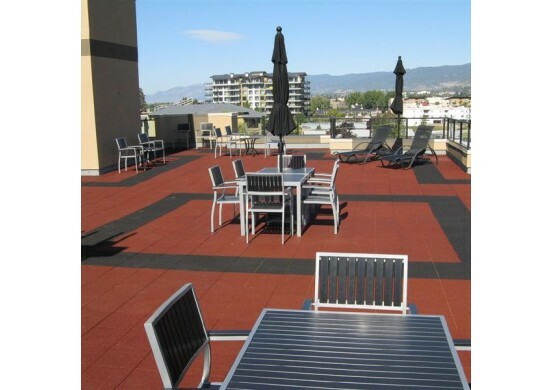 Rubber Tile Matting is also utilized as a plane for rooftop decks. 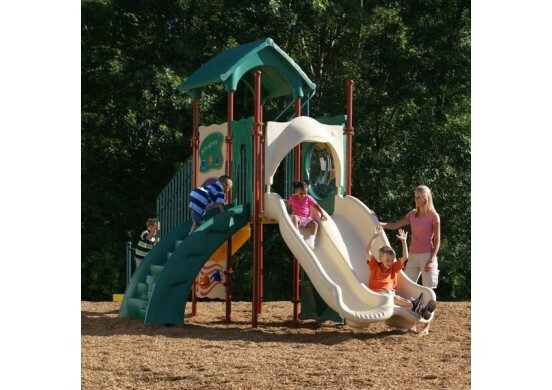 It is simple to set up and maintain, and as a result, this makes things easy for individuals. 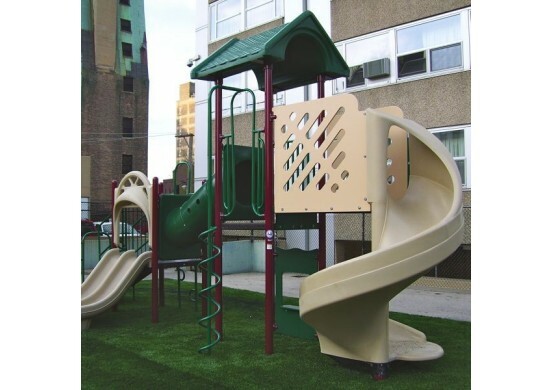 Rubber tiles are eye-catching, adding visual beauty to the deck or playground. 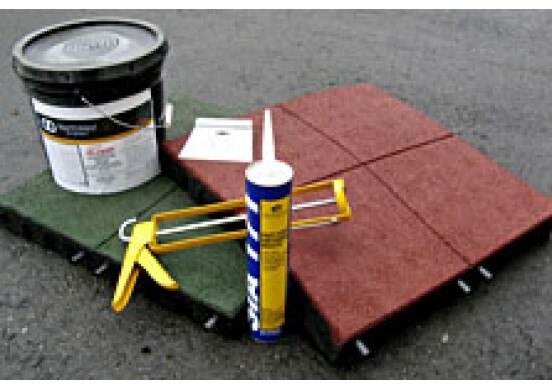 Tile mats also fulfill the security aspect. 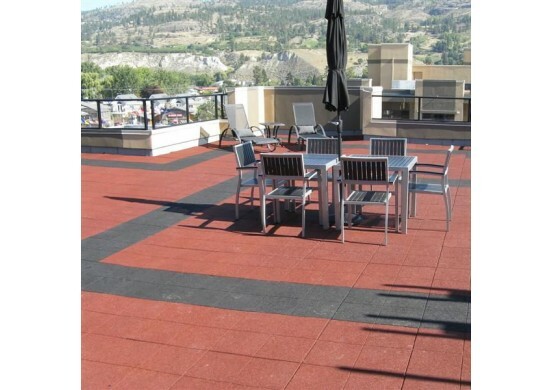 The tile has an interlocking pin system to make it easy to install. This tile is made from recycled rubber and it reduces the risk and maintenance linked to dislocated loose fill materials. 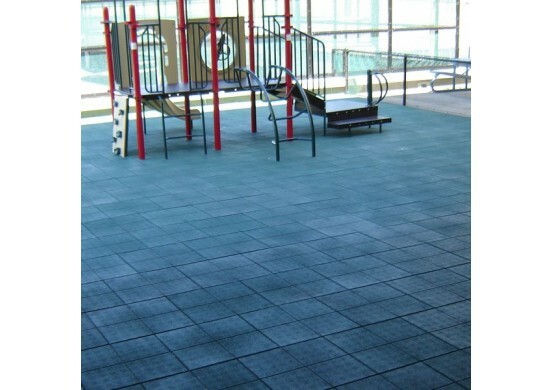 Rubber Tile Matting are available in various models and colors. You can submit your request according to your needs and requirements so start today!